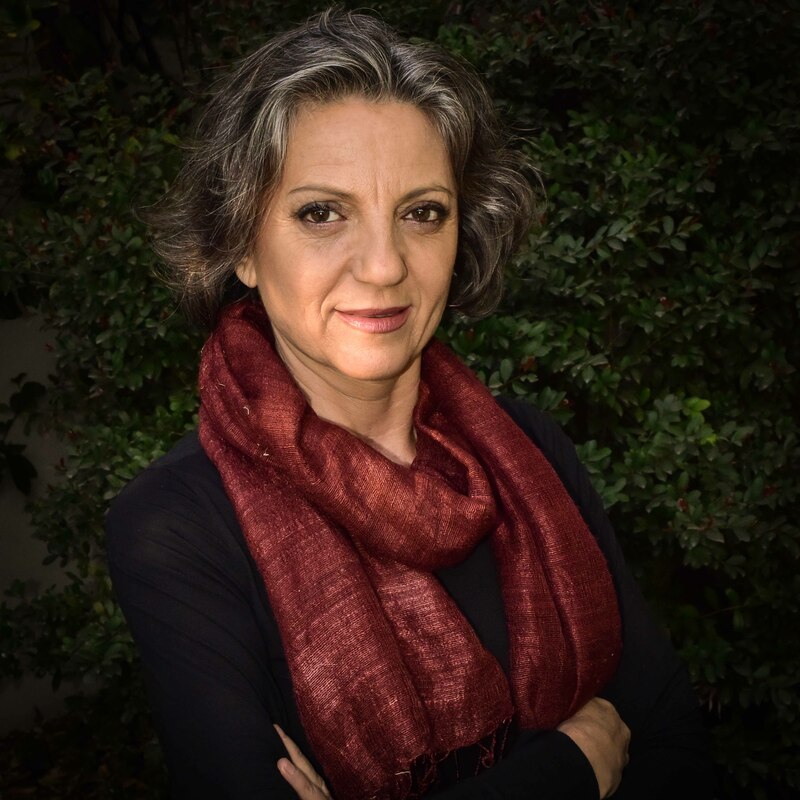 Professor Sandra Myrna Díaz from Argentina has been awarded the prize for her work in biodiversity, encompassing the diversity of all living organisms. 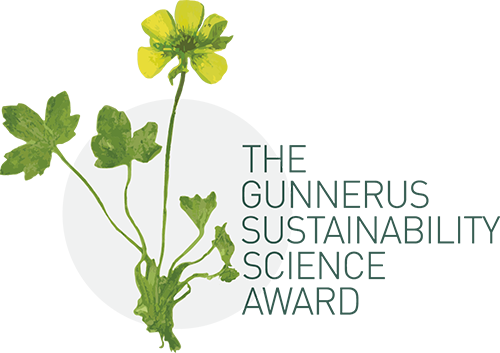 The Gunnerus Award in Sustainability Science is an international research prize that is jointly awarded by the Royal Norwegian Society of Science and Letters (DKNVS) and NTNU. The award winner receives NOK 1 million and a medal and diploma. The prize will be awarded during The Big Challenge science and music festival in Trondheim on June 17. “This is a wonderful surprise indeed. I feel deeply honoured,” says Professor Díaz. Díaz is a well-known figure in the academic community and was a member of the UN’s Intergovernmental Panel on Climate Change that was awarded the Nobel Peace Prize in 2007. Díaz has also received numerous other awards. The professor is one of the most influential researchers in the development of theories and an understanding of biodiversity and the role it plays in sustainable development, perhaps especially in Latin America and the Caribbean. Díaz is among the one per cent most cited researchers in her area of study. contender to receive the 2019 Gunnerus Award. NTNU’s Rector Gunnar Bovim says the university contributes to the Gunnerus Award in Sustainability Science because sustainability is one of the greatest challenges of our time. The Gunnerus Award symbol is based on a meadow buttercup from 1767 in J. E. Gunnerus’ herbarium. Gunnerus was the founding father of the The Royal Norwegian Society of Sciences and Letters (DKNVS). The Gunnerus Award Ceremony will take place on Monday June 17th, at the NTNU Science and music festival The Big Challenge. The international Gunnerus Sustainability Science Award is a collaboration between the Royal Norwegian Society of Sciences and Letters (DKNVS) – Norway’s oldest scientific institution and the original founder of the prize, and the Norwegian University of Science and Technology – Norway’s largest university, represented by NTNUs strategic research area – sustainability (NTNU Sustainability). The prize is awarded every two years. The founding father of DKNVS was bishop Johan Ernst Gunnerus (1718-1773) who became Norway’s first internationally acclaimed naturalist. His legacy is still very much felt in Norway and Trondheim today, the city from which he led the Society. Thus, the Award is named in his honor, as the Gunnerus Award in Sustainability Science. Elvegata 17, 7012 Trondheim, Norway.